Forty percent of LIRR riders pass through the LIRR’s congested Main Line. That’s one among many reasons why the project to modernize the line deserved the ceremonial groundbreaking it was given by Governor Cuomo, Janno Lieber, Metropolitan Transportation Authority Chief Development Officer, LIRR President Philip Eng and other public officials on September 5. Read more about the groundbreaking event here. 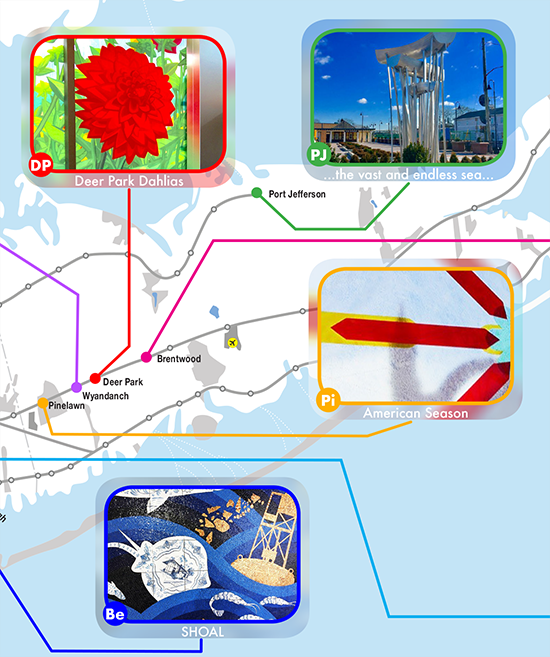 The LIRR Expansion project includes 50 Long Island Rail Road projects to modernize 9.8 miles along the congested Main Line between Floral Park and Hicksville. 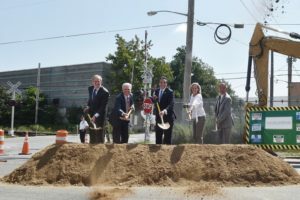 The $2.6 billion project, which is expected to be operational by the end of 2022, will improve the lives of commuters and Long Island residents alike.